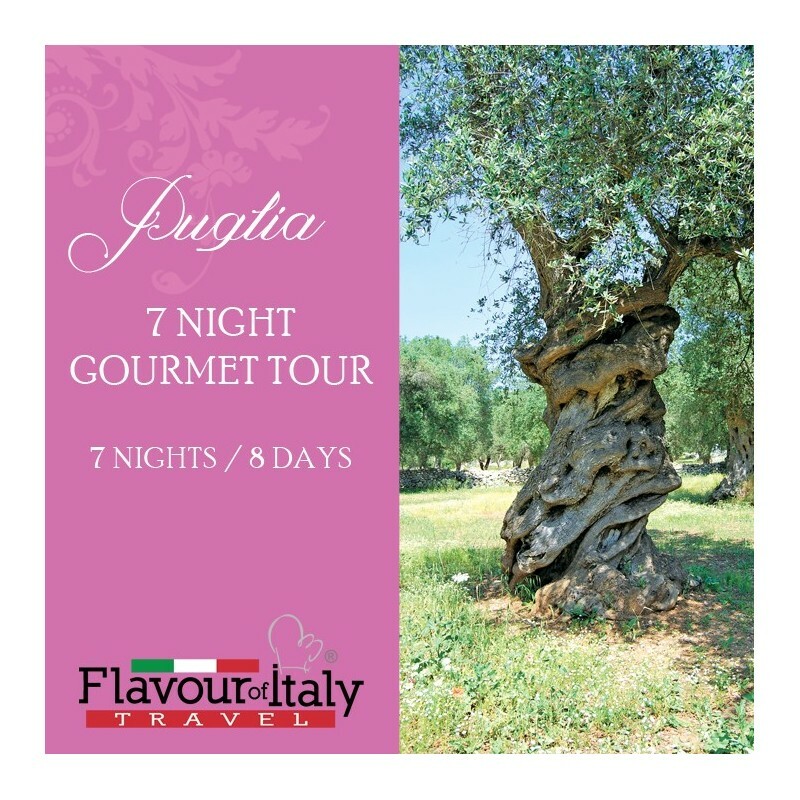 PUGLIA is a land embraced by two seas with miles of coastline, dreamy beaches, rocks, churches, Baroque palaces, breathtaking views, olive trees, white villages perched on cliffs, and much more including music, nightlife, genuine food, great extra virgin olive oil and huge wines. 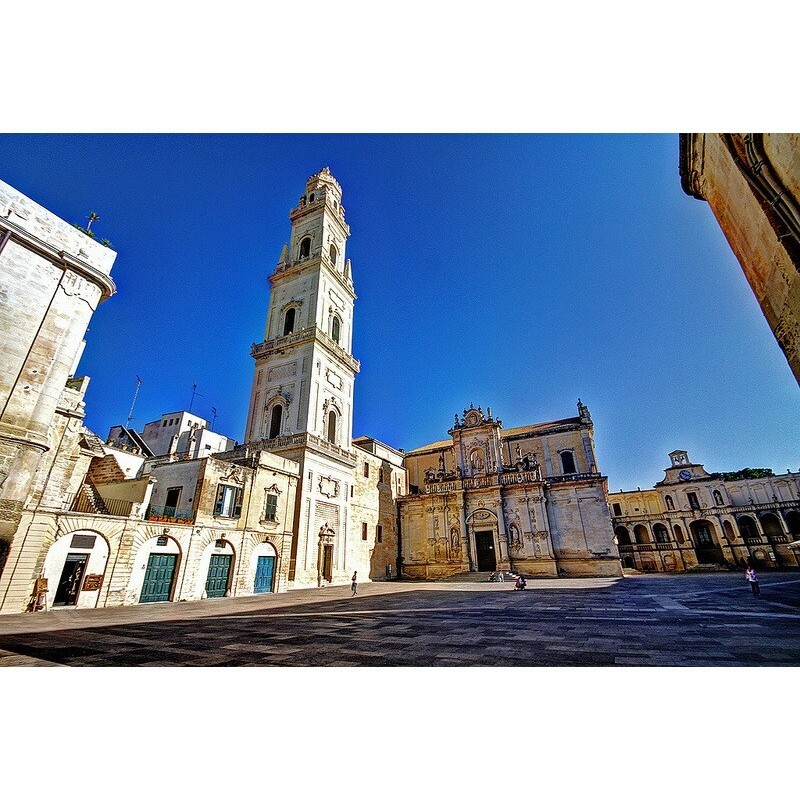 Our tour will let you discover the beauties of both coast, from Bari to Salento. 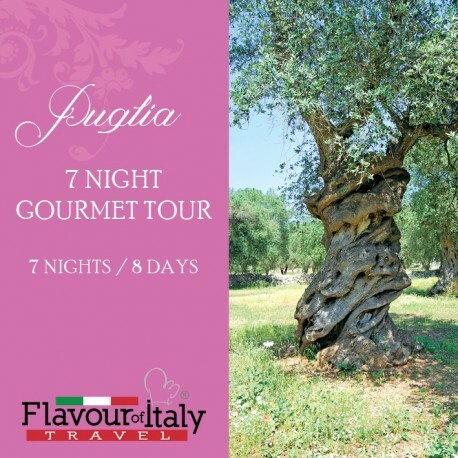 7 night accommodation in 4 star hotels with breakfast – 7 dinners – 1 gourmet lunch in traditional masseria – 3 cellar tours with food and wine tasting – 1 cookery class with lunch. 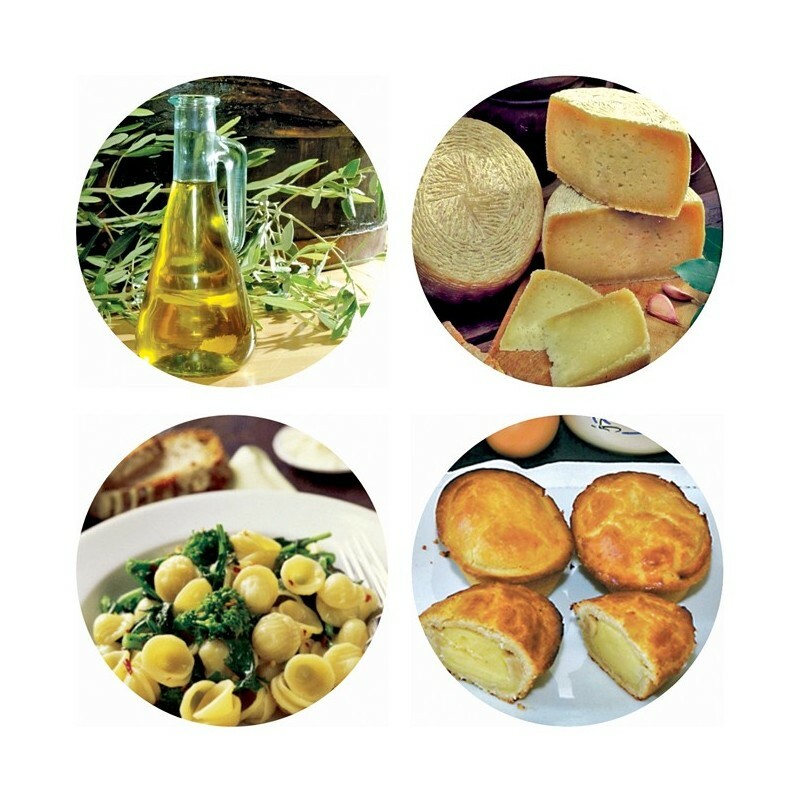 Guided tours of Alberobello, Conversano, Polignano a Mare, Ostuni, Lecce, Otranto and Gallipoli. Arrival in Bari airport and transfer to hotel in Ostuni. Dinner and overnight stay. 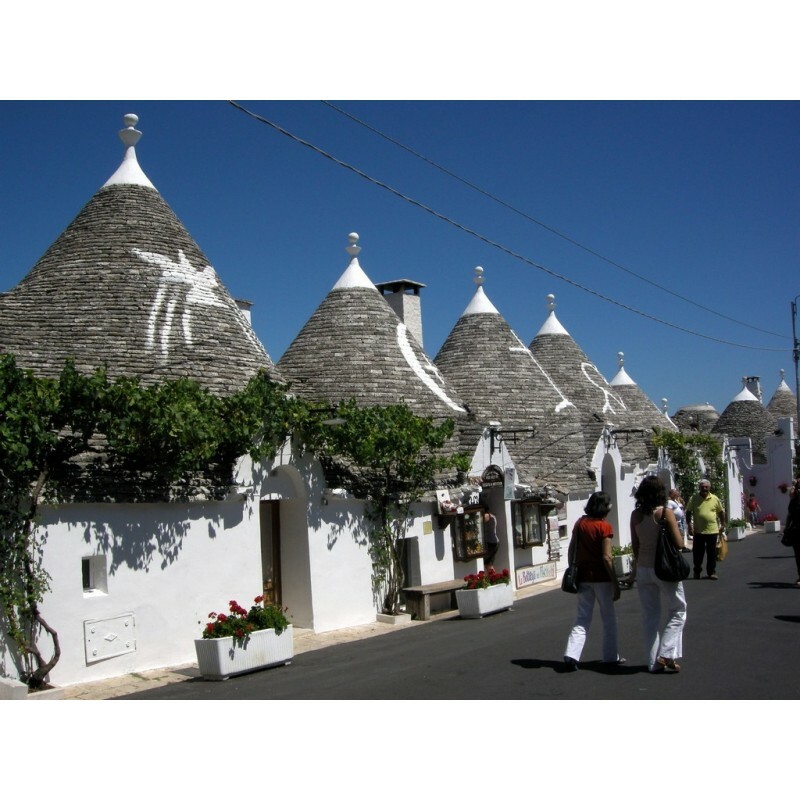 Breakfast in hotel and departure for a guided tour of Alberobello with its famous trulli – stone conical houses which are part of the Unesco heritage. Visit to a local winery with its natural cellar for a food and wine tasting. Back to the hotel for dinner and overnight stay. Breakfast in hotel. 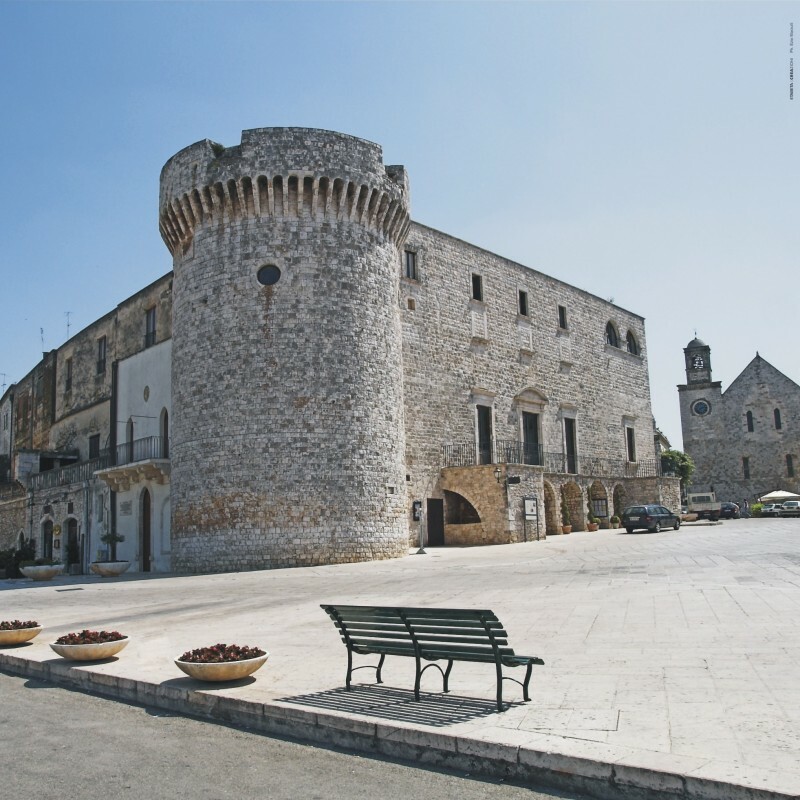 Guided tour of Conversano with its legendary castle, cathedral, monastery and city walls. 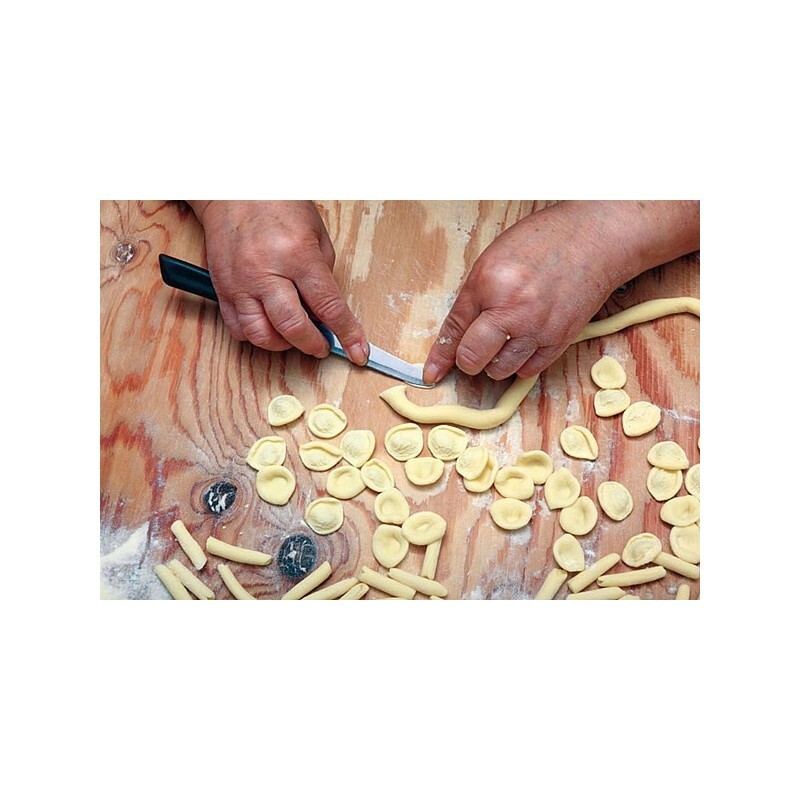 Cookery class on how to prepare the traditional dishes from Puglia with lunch. In the evening we will explore Polignano a Mare, a village built on cliff edges, with terraces directly over the sea. Back to the hotel for dinner and overnight stay. Breakfast in hotel. 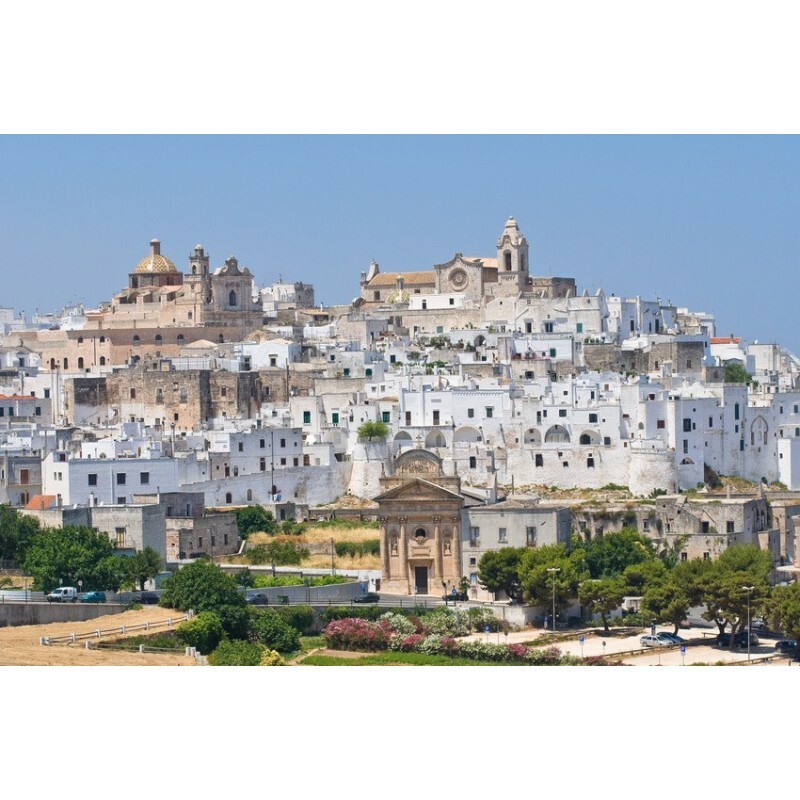 In the morning enjoy a guided tour of Ostuni, called “white city” for its whitewashed houses on top of a hill. Stroll through the old town with beautiful views over the valley and the coast from the panoramic terrace. 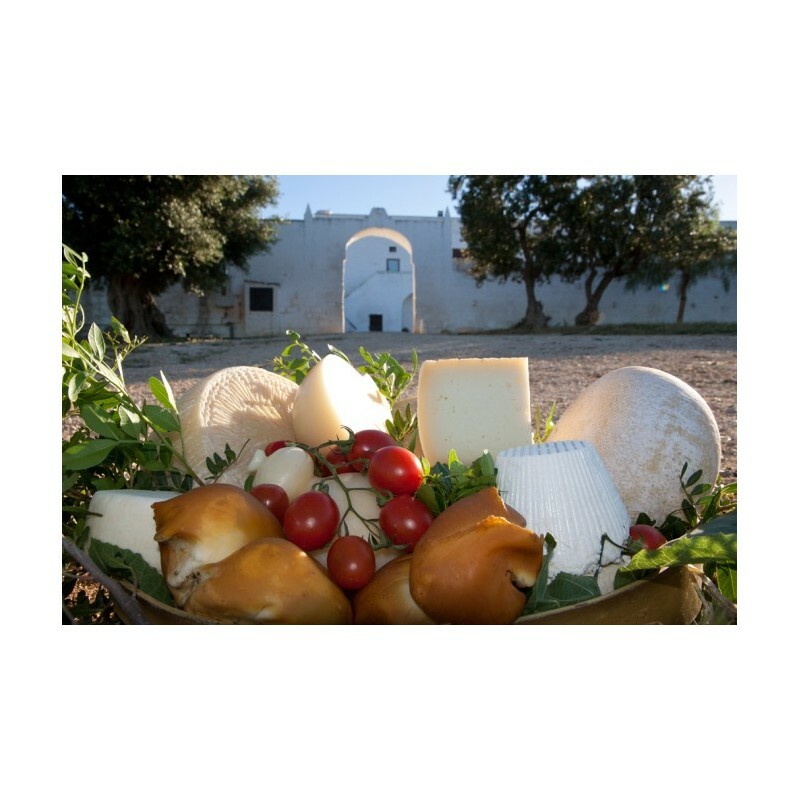 Enjoy a gourmet lunch in a traditional masseria near Ostuni and taste their organic and zero-kilometre produce. 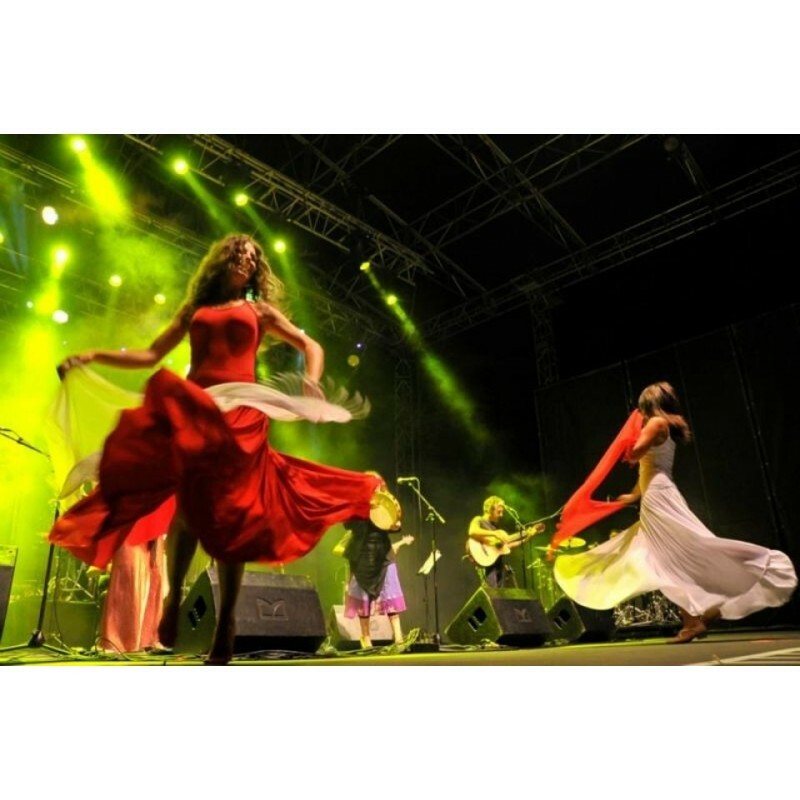 Transfer to Lecce, accommodation in hotel, dinner and overnight stay. Breakfast in hotel. Full day dedicated to discover Lecce, called the Florence of the South and capital of Puglia’s Baroque. Guided tour of the historical city with its buildings with fine decorations. Visit the paper-mache artisan shop and taste local food. We will then visit a renowned winery to taste Salento wines. Back to the hotel for dinner and overnight stay. Breakfast in hotel. Departure to Otranto and walk through the beautiful old town where the castle dominates and craft shops are open until late. In the heart of the old town stands St. Peter’s Basilica, the most important example of Byzantine art in Puglia and the Cathedral with different styles perfectly mixed together. Enjoy a drink in one of the restaurants facing the sea. Back to the hotel for dinner and overnight stay. DAY 7: EXCURSION TO GALLIPOLI Breakfast in hotel. Guided tour of beautiful Gallipoli through the alleys, courtyards and the Baroque architecture of the old town stretching to the sea. 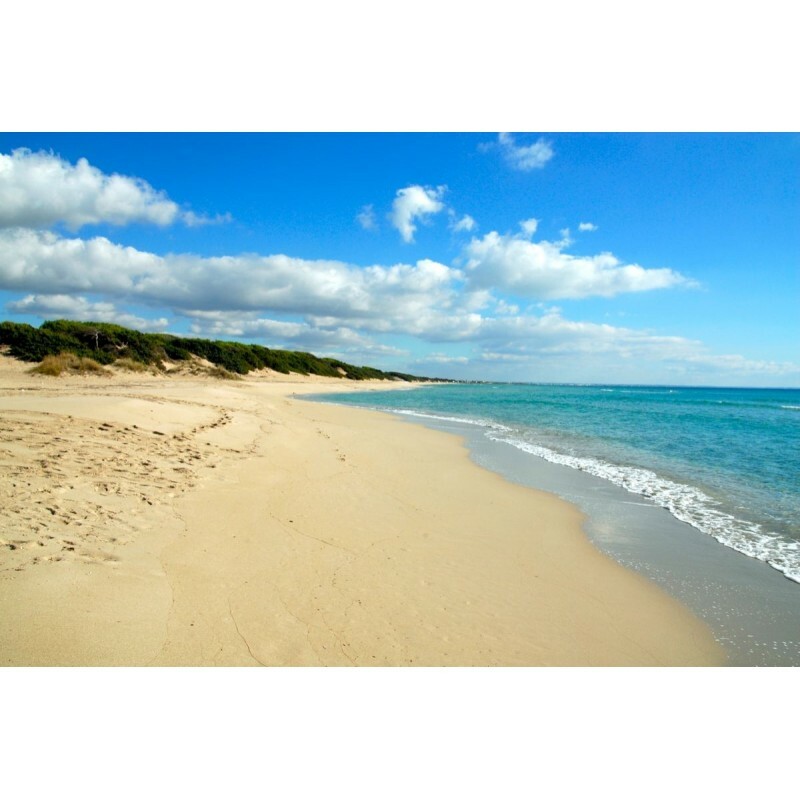 Enjoy the scenic drive along the Ionian coast from Gallipoli to Porto Cesareo. Arrival in Leverano for a visit and wine tasting in the local winery. Back to Lecce for dinner and overnight stay. Breakfast in hotel and departure to Bari airport.